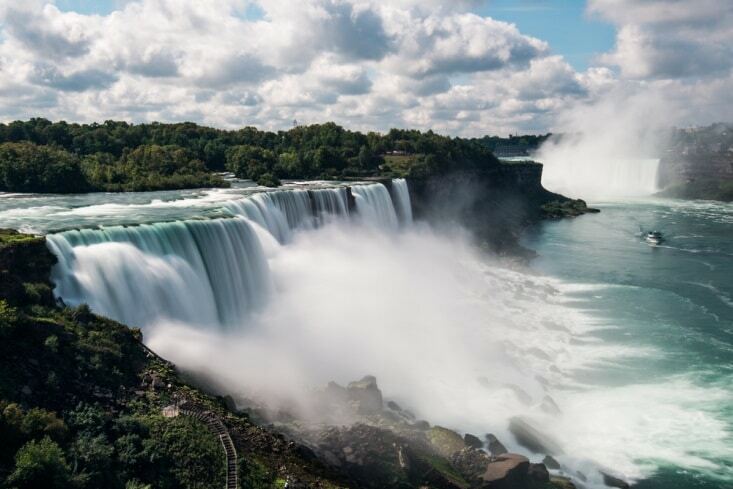 When most people think of Niagara Falls, it’s the sights and sounds of its waterfalls that come most readily to mind, but to anyone who’s been on vacation to the region knows, Niagara has a lot more to offer than just one of the world’s most beautiful sights. Fabulous shows, excellent restaurants, stunning fireworks displays, and vineyards galore are just some of what you can find in one of North America’s most popular playgrounds, and even that more extensive list is just the tip of the iceberg. From art to history, here are some stellar summer exhibits that will more than round out a great vacation for anyone taking a trip to Niagara. Ever since Niagara Falls was “discovered,” it’s been something people wanted to share with others. The temporary exhibit, “Sharing an Icon,” has been installed at the Niagara Falls History Museum as a way to explore the history of documentation and images — from letters and rare and early photographs to today’s ubiquitous social media posts — people from all over the world have made and shared for hundreds of years. The exhibit is up now through September 6. Tickets are just $5.00 for adults and $4.00 for students. The Niagara Pumphouse Arts Centre is an organization within the Niagara region that works hard to promote art to visitors and locals, and one of the ways they accomplish this goal is through their annual show and sale of original art. Located on the beautiful grounds and in their one-of-a-kind building and arts space, the Art by the Lighthouse 2015 exhibit and sale features work by Niagara artists that ranges from sculpture and paintings to glasswork and jewelry. 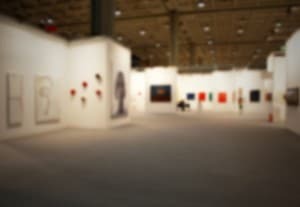 The exhibits and sale take place over the first weekend in August from 10 a.m. to 5 p.m. Getting in to the show is free, regardless of whether or not you buy anything. It’s a great opportunity to see some of the region’s artists’ best work. A real-life exhibit that involves fun audience participation, “Impersonating 1812” takes place on one, fun evening at the Niagara Falls History Museum, Thursday, August 27 from 6 p.m. to 9 p.m. Bring the family for a chance to interact with actors portraying characters from the year 1812. There will be a period fashion show, a chance to join the Mini Militia, and everyone will be taught a dance common to the time, as well. Located across from the Fallsview Casino, Bodies Revealed is a one-of-a-kind exhibition that showcases real, human bodies in an educational and intimate setting. Utilizing a unique preservation technique, this exhibit lets visitors experience the human body in a way that allows for deep insight into the skeletal, nervous, digestive, reproductive, muscular, and respiratory systems, as well as an in-depth look at various diseases and health issues. Over 200 bodies are tastefully and respectfully displayed for an awe-inspiring experience unlike any other. Come to Niagara this summer, and be sure to check out these four exhibits that will expand your knowledge of Niagara and the world around and inside of you.